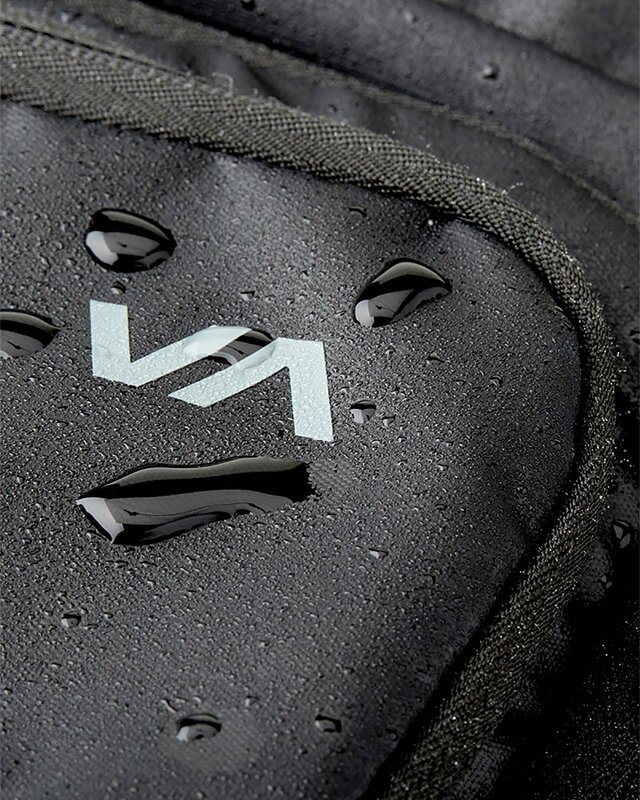 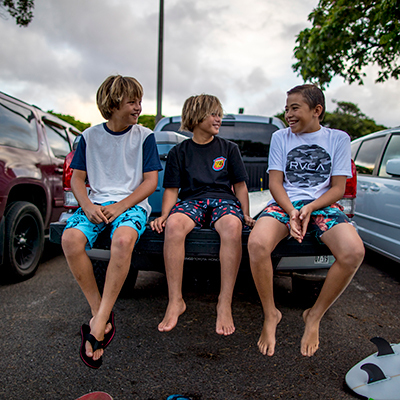 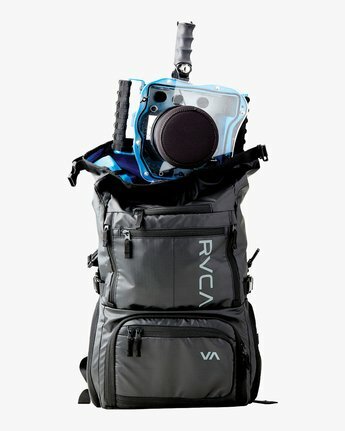 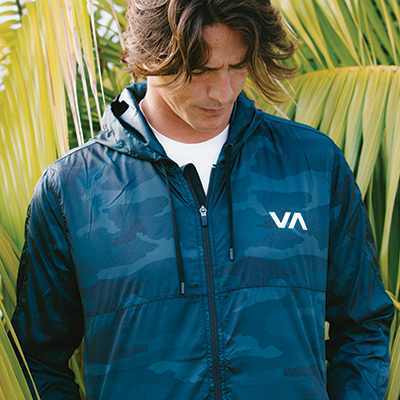 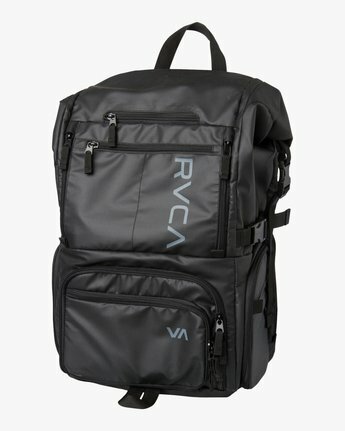 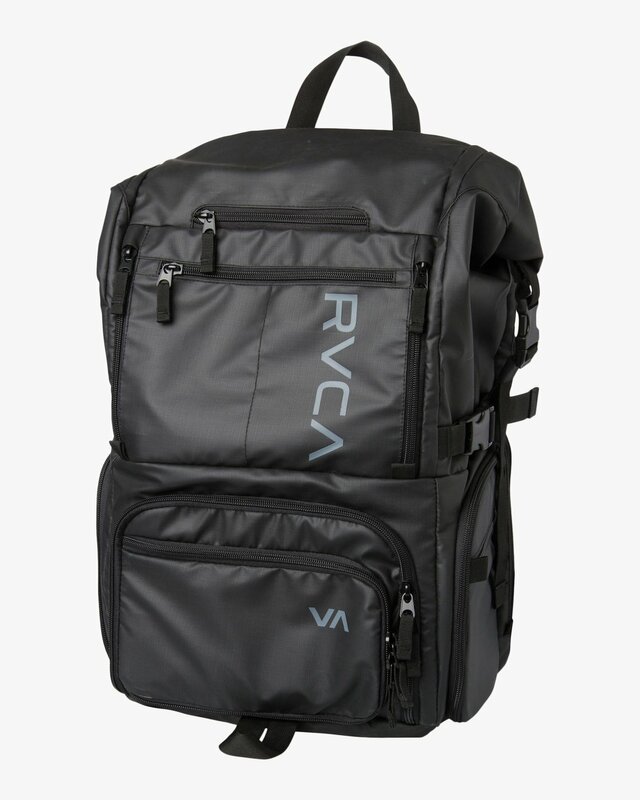 Introducing the RVCA signature Zak Noyle Camera Bag designed from the ground up by Zak himself to keep your valuable camera gear safe and secure. 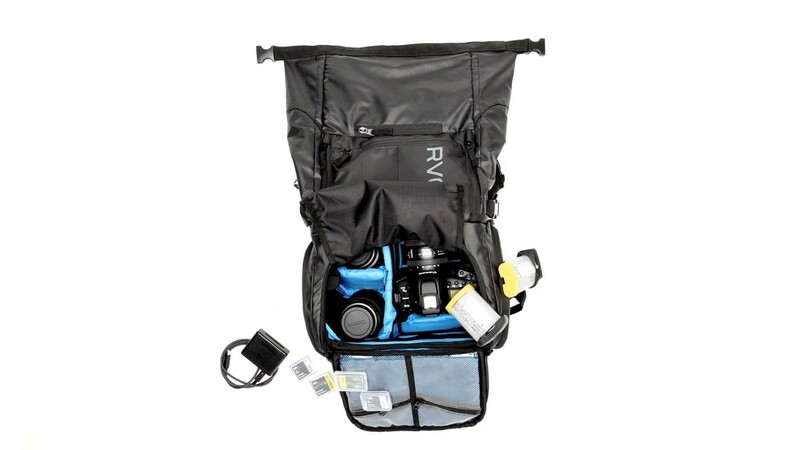 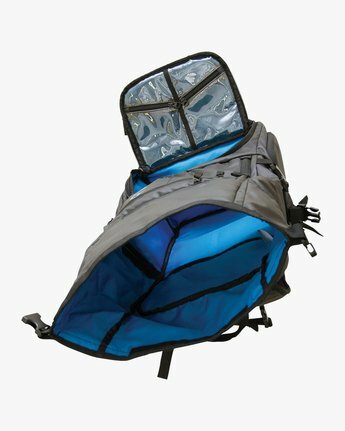 This large capacity bag is constructed from polyester ripstop with water repellent elements to keep the rain and elements out. 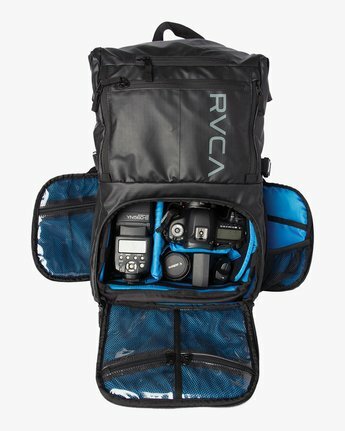 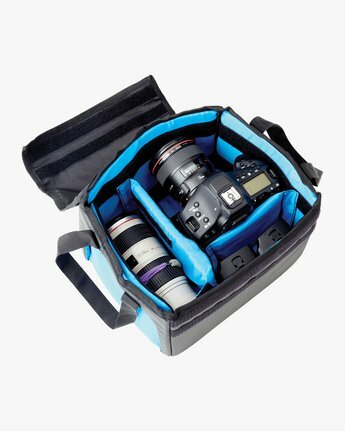 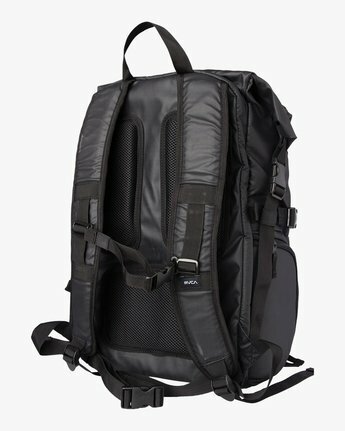 It features a roll-top entry, a removable camera compartment, a laptop compartment and extra storage pockets throughout the bag.